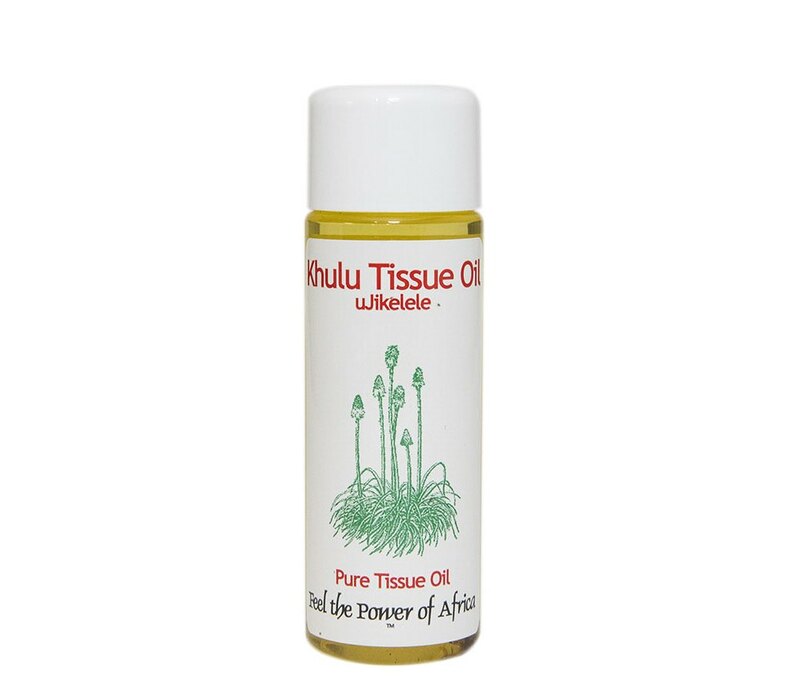 "Removes Skin Impurities & Bad Spirits"
Feel The Power Of Africa! 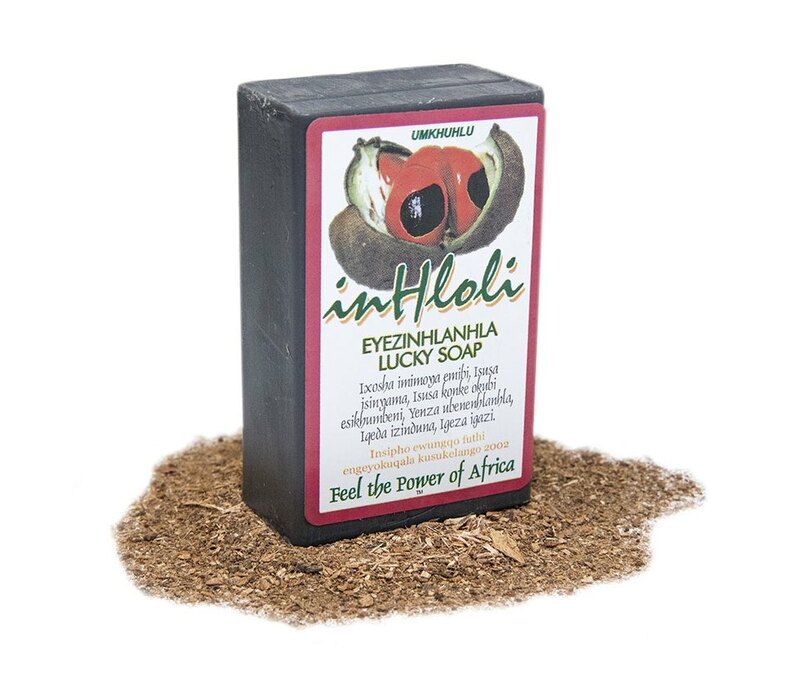 Khulu Soap products are handmade from completely natural, high quality, nourishing ingredients that benefit your skin making them safe and effective. Khulu Soap doesn’t add any unnecessary ingredients to our recipes which means they will cleanse and nourish your skin safely and naturally. Discover the natural world of handmade soaps infused with sustainably sourced traditional African herbs. At Khulu, we aim to provide and introduce individuals to the highest quality traditional African healing herbs and medicine. All Khulu’s herbs are purchased from authentic traditional healers and suppliers who subscribe to environmentally conscious methods. These practices ensure that indigenous plants and trees are not destroyed. We promise that the outstanding quality of our products will remain authentic to their origins with the assistance of expert traditional healers. Marvellous results I don't know what to say but nca! 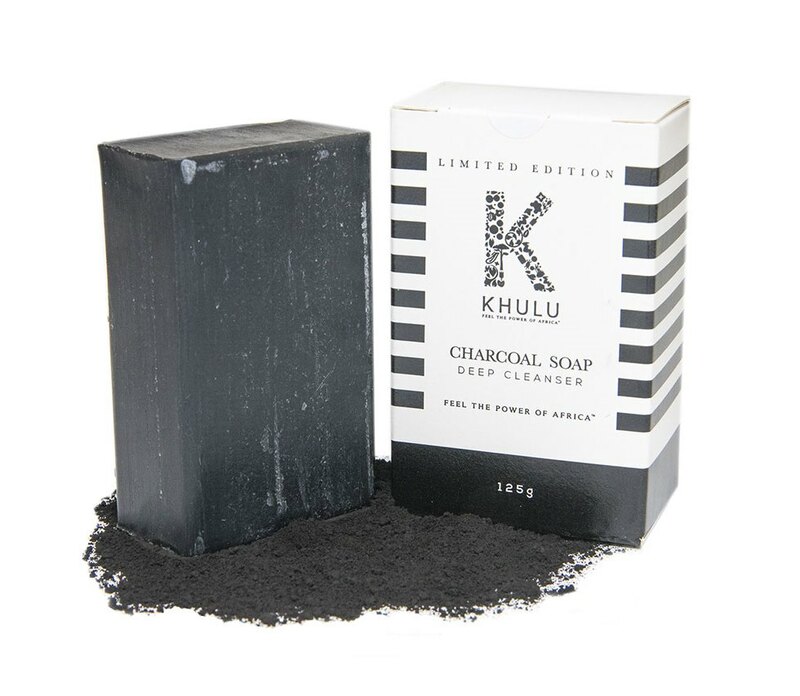 I love Khulu Soaps products! Gentle enough to use daily for both myself and my kids with fabulous results every time - will recommend to anyone!